Getting the latest red diesel fuel prices from us has never been so easy! All you need to do is give us a quick call on 0845 313 0845 or fill in our online quote form, and one of our team will be more than happy to give you today’s red diesel price. If your business is looking for a reliable Nationwide Red Diesel Supplier that is able to deliver anywhere in the UK. Call us today on 0845 313 0845 to make an order, or request a quote or alternatively, fill in our quote form on this page. 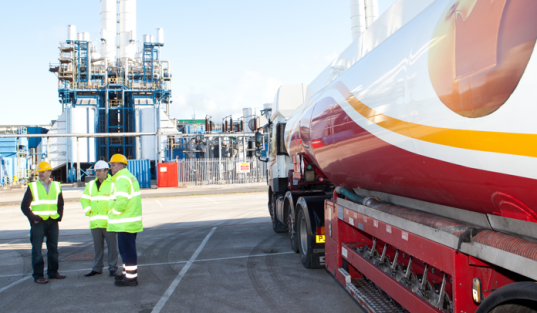 With over 70 years’ experience selling and distributing fuels and lubricants, our friendly service and efficient deliveries have enabled us to be the no.1 choice for businesses and homes throughout the UK. We guarantee an unbeatable service from initial order to delivery, and beyond. From our dedicated Account Managers to our friendly Drivers, our service is famously professional yet personal. Our huge buying power means you get the best prices available all year round. Our next day delivery service will have you resupplied in no time. When time is of the essence, we can even deliver on a same day basis! We use hundreds of strategically placed depots throughout the UK, allowing us to offer true national coverage and reliable deliveries, at some of the quickest times in the industry. We can offer the longest, most flexible payment terms available in the industry for all business customers, meaning our service can suit your budget and schedule. And most importantly of all… the personal touch. One person will look after you throughout and use their knowledge of the oil markets to advise you on the best times to buy your oil. If you’re ready to find out why customers from across the UK keep coming back to Crown Oil. Give our friendly and knowledgeable team today on 0845 313 0845 to check our latest red diesel prices and to request a quote.